We bring you high quality cannabis products from Oregon's finest farms and processors. The Odyssey Family of companies are values driven, craft producers who are committed to quality, community, and transparency. Odyssey works closely with a select group of craft cannabis farmers to deliver a variety of the highest quality flower. Every bud reflects the distinct craftsmanship of each grower, built over years of testing and refining the growing process. Odyssey carries products grown and processed with integrity, care and commitment to achieving the highest quality. Cured and trimmed with care, we deliver cannabis that shows the difference that craft makes. Odyssey partners with a small group of hand picked processors who take pride in their craft, and respect the flower that their products come from. From vape carts to dabs to edibles, our processors use only the finest ingredients, starting with the finest cannabis supply. 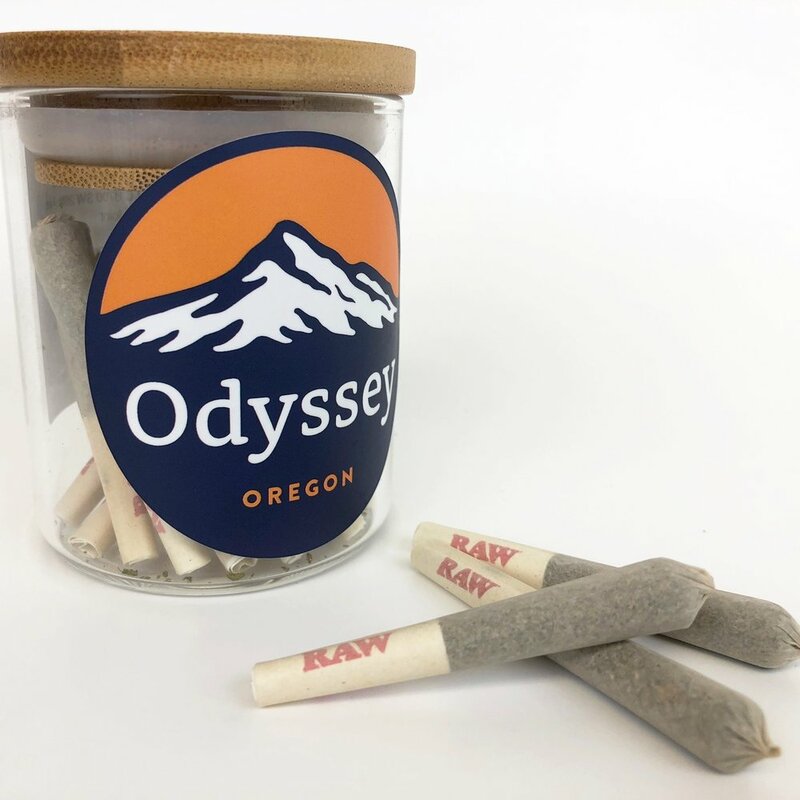 Odyssey collaborates with farms and processors to release unique, single run products that highlight the quality and individuality of the cannabis our farmers produce. These collaborative projects are only available for limited time, and represent our commitment to innovation and exploration.